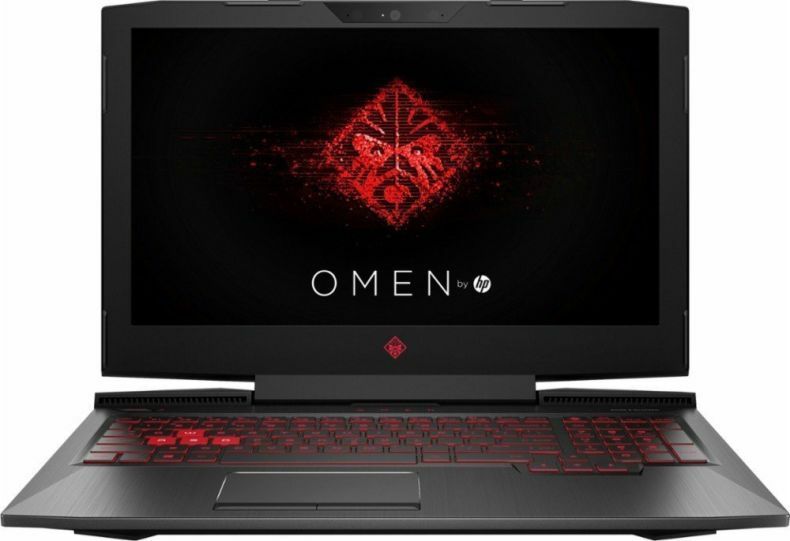 AMD gaming laptops are a great alternative to NVIDIA gaming laptops. 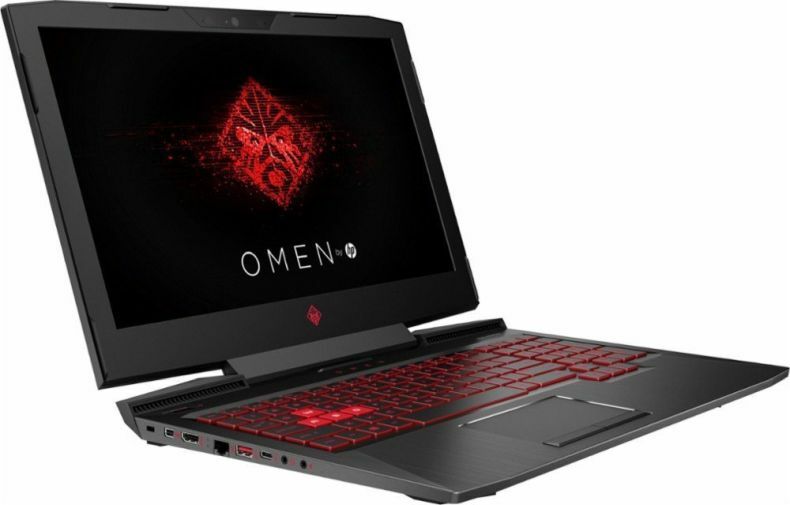 In this article, you will find the best AMD RX580 laptops brought to us by ASUS and HP. Disclosure: This article contains affiliate links to Amazon.com, by clicking on links on this page and by making a purchase on Amazon site, I will earn an affiliate income at no cost to you. 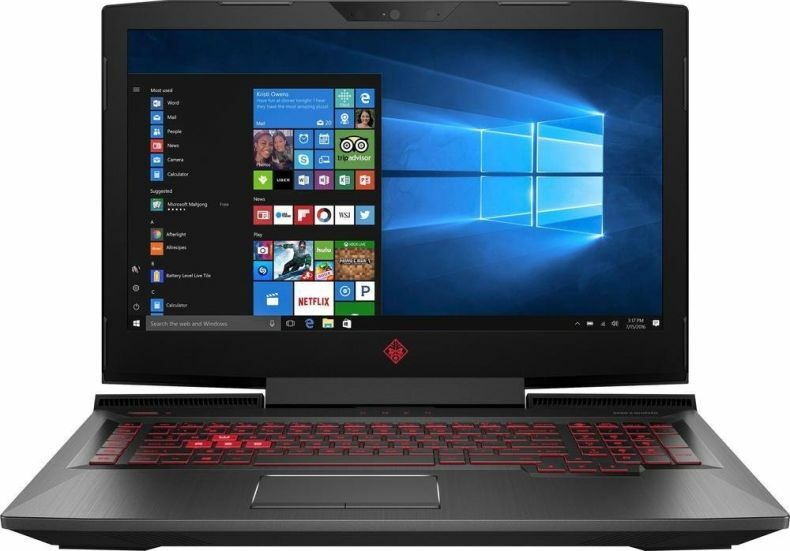 Prices for laptops listed on this page are retrieved using Amazon Product Advertising API and is updated daily. For actual prices please refer on the product page on Amazon. 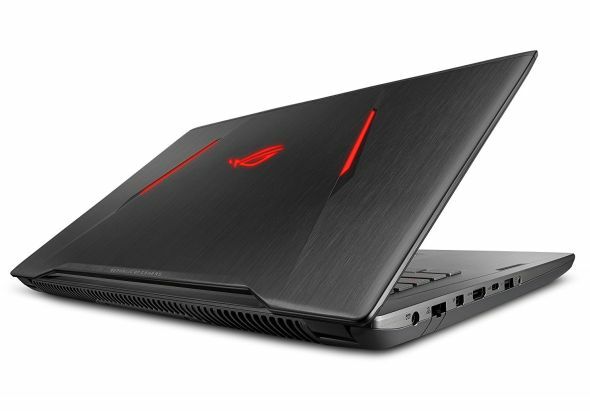 ROG Strix GL702ZC is the world's first gaming laptop featuring the AMD Ryzen 7 processor. Combining the sheer power of AMD's revolutionary Ryzen platform with ROG's gaming design legacy, ROG Strix GL702ZC is designed to deliver amazing performance to satisfy the needs of hard-core gamers and users with demanding, multimedia-heavy workloads. 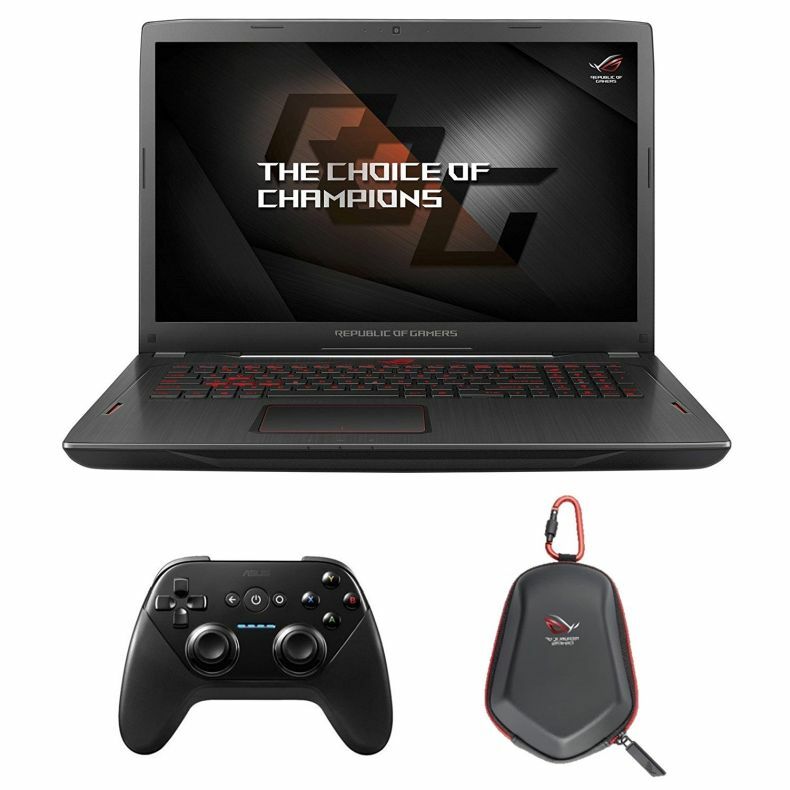 With a 17-inch, wide-view panel for incredible visuals, an anti-ghosting backlit keyboard for fast, accurate control, ROG Strix GL702ZC is a finely tuned weapon backed by eight-core power for gaining a competitive edge.